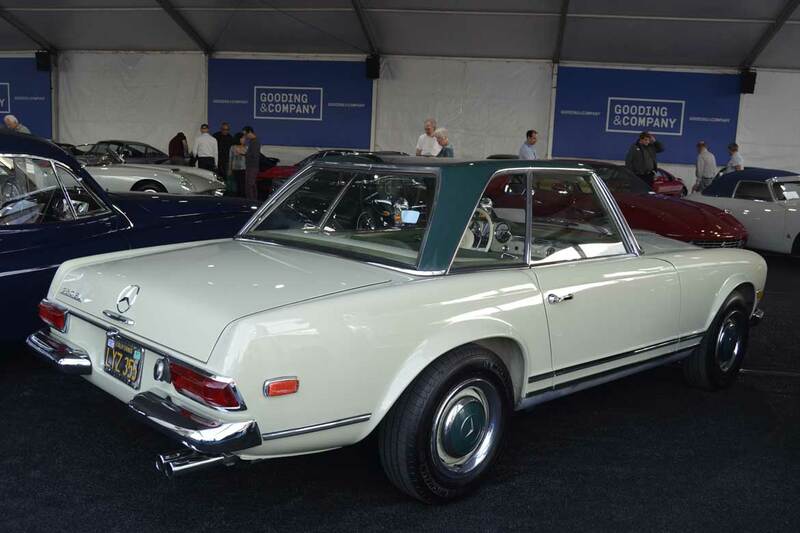 My favorite Pagoda SL of the week, at all of the auctions, was lot# 031, the 1968 Mercedes 250 SL offered by Gooding and Company on the first day of their sale. 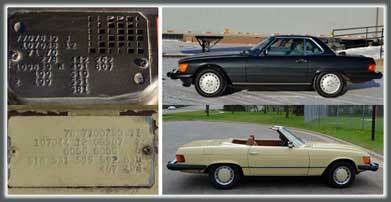 It was described as ‘an original California car’ with beat up CA black plates proving that claim. Despite the claims of originality, it had a brand new interior and refinished wood, it also looked to have had some paintwork done on the driver’s front fender, only because the finish was a little different than the rest of the car. “Original” means different things to different people. This car was a nice mix of new and original with a manual transmission to boot. Data tag shows 716 H for Grey Beige and 268 H for Dark Green. Two tone W113s usually do well in the market. This was a ‘soft top delete’ car… meaning, it was ordered new without a folding soft top. It’s not a California Coupe. It has the hinged cover and the soft top well where a soft top would go, it just doesn’t have the soft top mechanism installed. A strange choice by the original owner perhaps, but not the only one I’ve ever seen. The two tone paint scheme of Gray Beige (716 H) with Dark Green (268 H) hard top and wheel covers looked great and the green MB tex interior contrasted nicely. 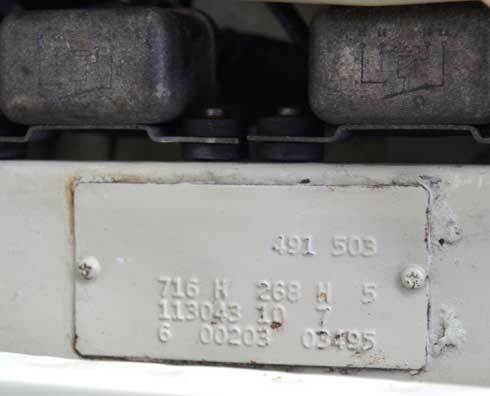 This car had all the proper body number stampings, spot welds and fender notches you want to see on an original sheet metal W113 SL. It was just a nice, honestly presented car. It wasn’t perfect, the engine bay was driver quality, showing age and use, but correct. Original and correct engine bay, not restored, not perfect, just a nice driver. Fender spot welds visible and more important than ever for discerning and educated buyers. Mercedes-Market Predicts the Sale Price within $1,500. In the first of my two Gooding and Co. auction preview articles written the week before the auction here at Mercedes-Market, based on what I read in the Gooding and Co. auction catalog and the photos presented there, I figured this car would sell for $70,000, despite the pre-sale estimate of $125,000 – $150,000. On auction day, it sold, with buyer’s premium for $71,500, which was correct for this car. Gooding and Company should be commended for accepting consignments of varying conditions. They always offer completely restored cars as well as more original cars and, of course, they offer the occasional barn find. I think it gives buyers of all budgets a feeling of acceptance and comfort at their events. Sure, you can buy a 5 million dollar Ferrari, but you can also usually find an MG or Morgan under $50,000 at a Gooding and Co. sale. 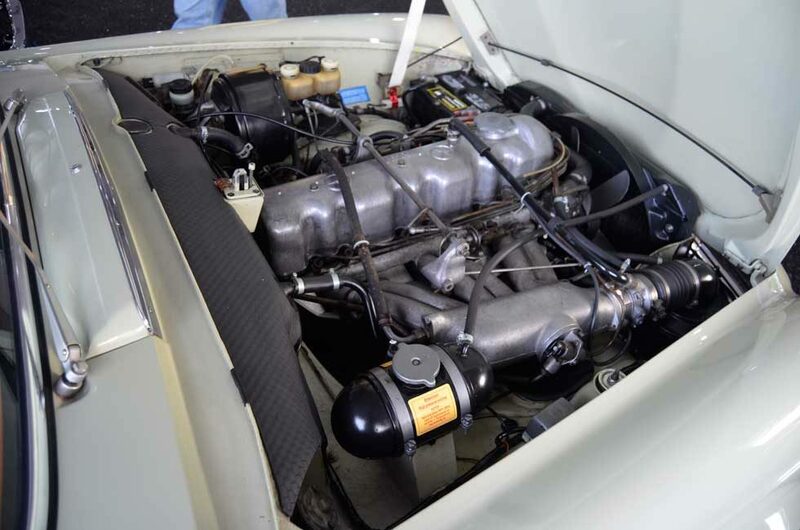 On this particular day, one astute buyer found a nice Mercedes 250 SL to put in his (or her) garage for just over $70,000. 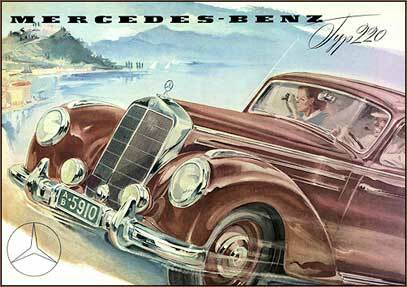 We’ll talk more about the Mercedes this year at Gooding and Co.’s Scottsdale sale in future articles. I probably wasn’t the only one to notice that they offered 5 of the 7 300 SLs available in Scottsdale, that’s quite an accomplishment! View all the sales results from Gooding and Co. Scottsdale 2018, here on their website.